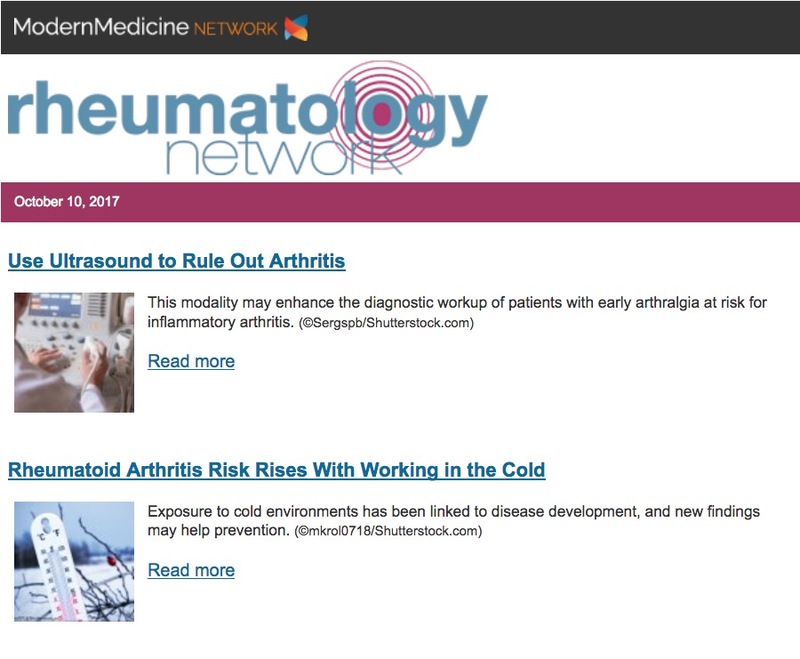 This modality may enhance the diagnostic workup of patients with early arthralgia at risk for inflammatory arthritis. Exposure to cold environments has been linked to disease development, and new findings may help prevention. 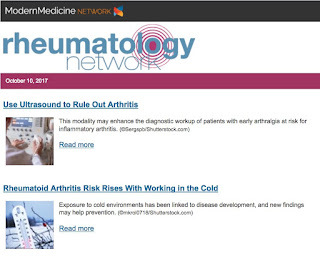 Gel to Fight Rheumatoid Arthritis?